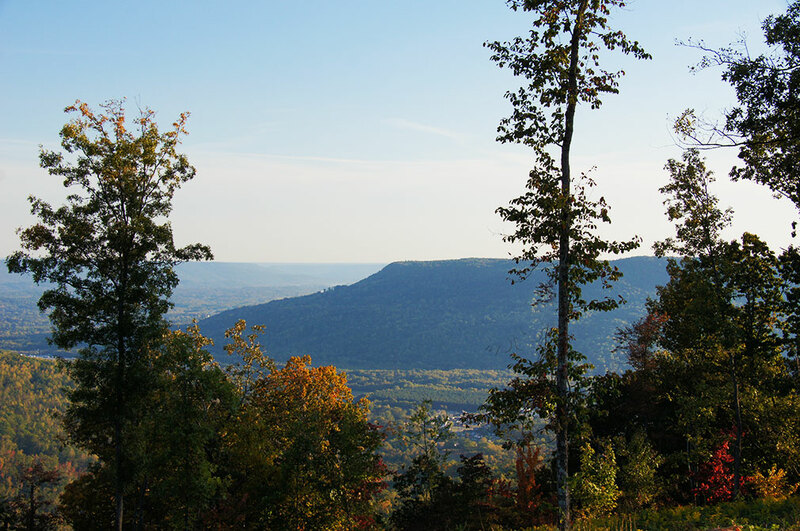 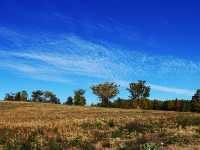 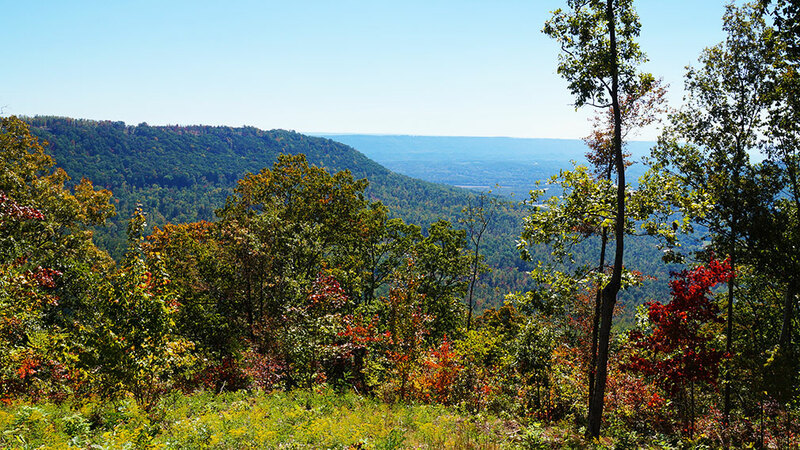 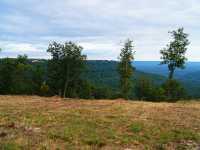 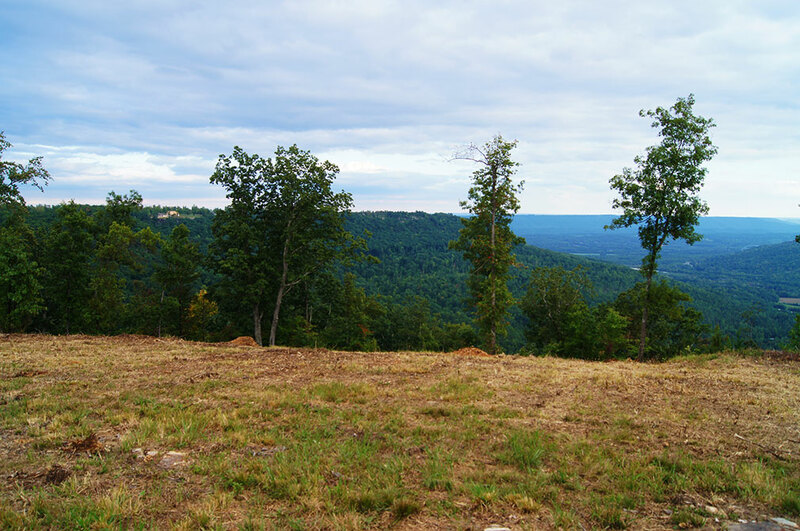 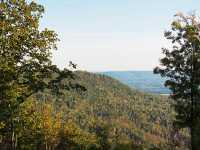 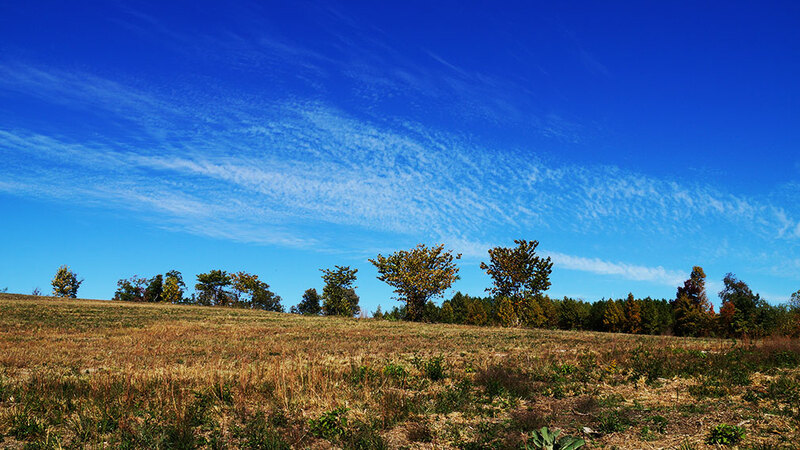 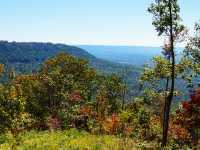 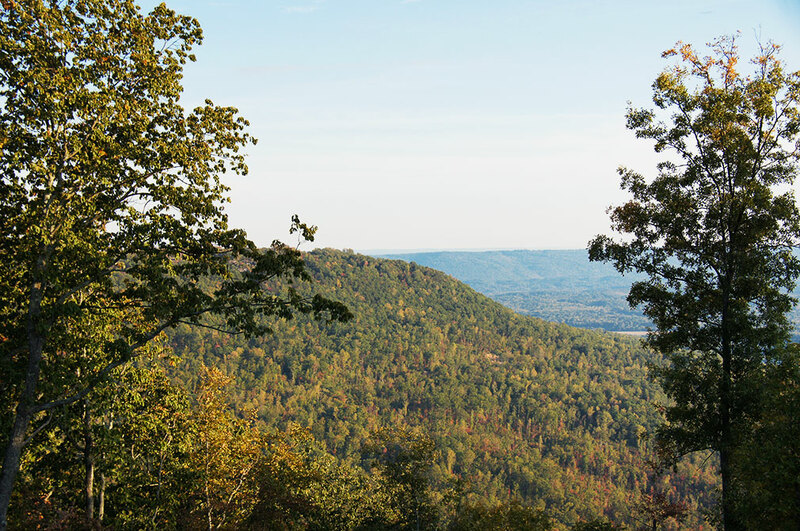 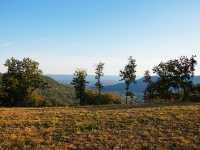 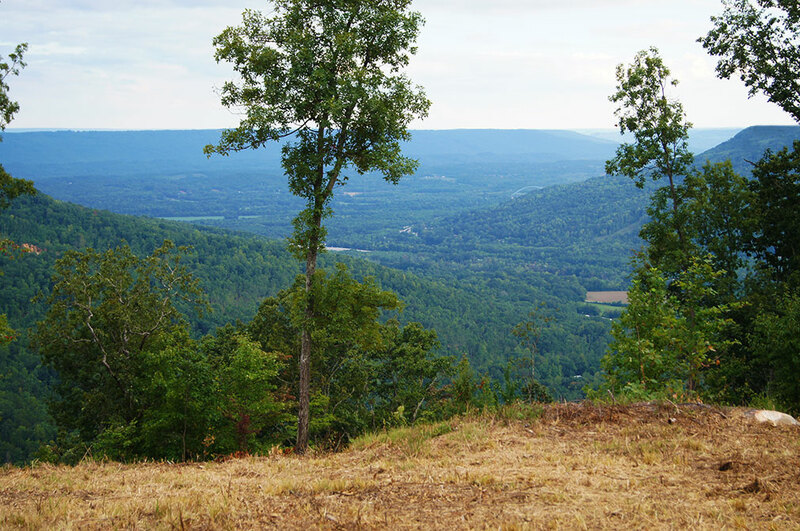 This Tennessee mountaintop homesite for sale features incredible long range views overlooking the valley below. 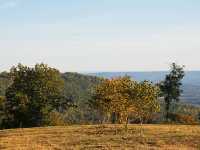 The land is mostly level with a gentle slope that runs from the western property line to the eastern bluff. 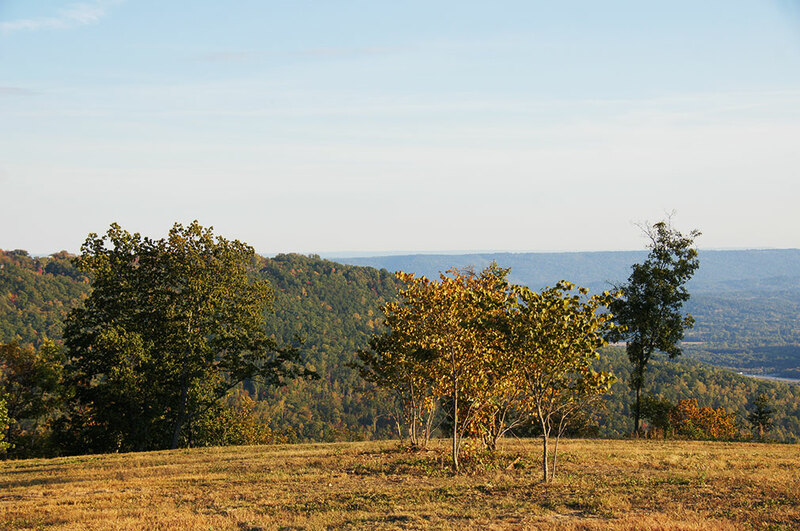 Tall hardwoods and scattered rock formations along the bluff add lots of character to this acreage. 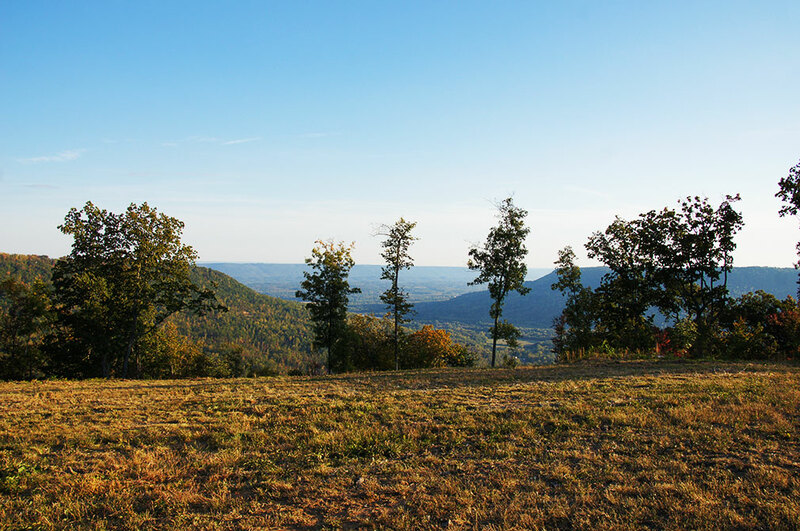 Sunsets from this property located on the western portion of the mountain are just spectacular. 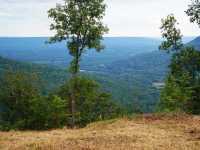 A perfect property for a mountain home with a view!